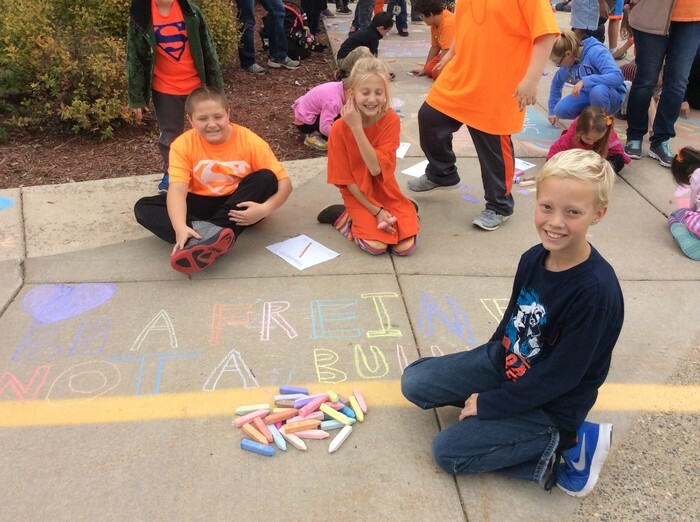 Our Kindness in Chalk Event Was Outstanding! 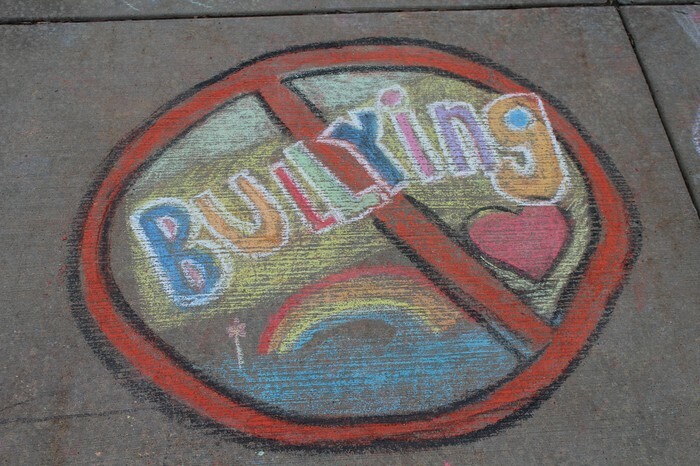 Thank you MES staff for your planning and support of our first ever Kindness in Chalk Event! I received dozens of compliments from families and others in the community who were able to take part in the festivities. 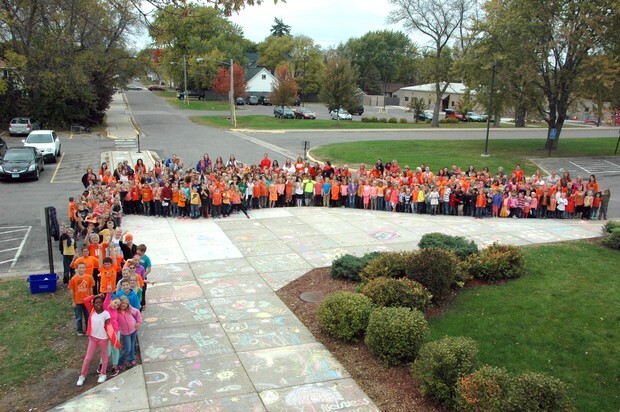 What a great way to "Stomp out bullying at MES!" 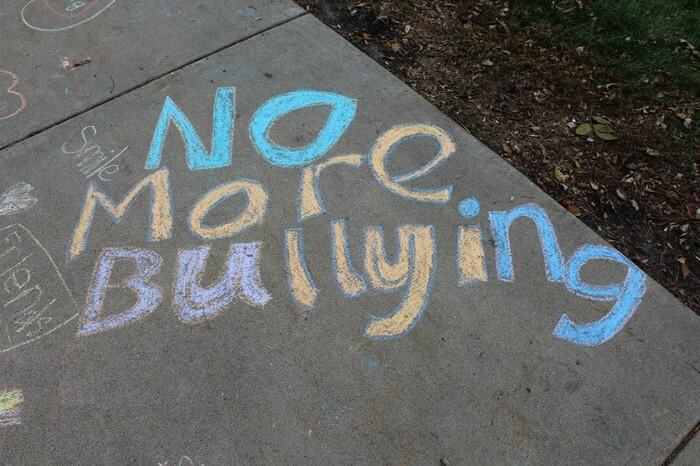 The anti-bullying lessons that were taught throughout the week were so valuable to this culminating event! Thanks again for your efforts. Here are a few of the images that I was able to capture. Mrs. Nelson and I will be joining our student council in our annual leave raking event to support members of the community with their leave cleanup on Saturday, October 24th beginning at 9:00 am. We will be meeting here at MES and the heading to our destination(s). It is a very fun event and rewarding to support others in need. If you would like to join us, please let Wendy or I know so we can add you to the list. Using a Green Screen in Your Classroom? As I am sure you have already noticed, our 5th grade students have been utilizing Green Screen technology to enhance our morning announcements each day. While you may think that Green Screens don't have a place in the school day, I urge you to consider the possibilities! How much more engaging would it be for students to be able to tell their story using visual effects from a green screen? If a student knows that their story may have the chance to be shared and viewed by the class, the whole school, posted on Twitter, or shared elsewhere, what effect does that have on their performance levels/effort/engagement in the writing process? Are you trying to persuade your audience? Entertain them? Inform? How could the use of a green screen enhance these learning opportunities for students. How do visual effects contribute to the overall purpose of your presentation? How does being able to view your written work visually and allow for feedback enhance the learning process? While it is important for our student to be able to follow steps/directions for tasks, it is equally as important, if not more so, for students to be able to generate unique ideas, work collaboratively, and create new things. The use of a green screen supports all of these areas and helps students to add voice/choice to the learning process. The Green Screen is a tool with many capabilities? Are there ways that I could be using this to enhance learning in my classroom? You may just come up with a way to use it that hasn't been done before. Thanks for continuing to explore possibilities with me. That is how we stumble upon great new things! You can still enter minutes on Monday morning if your students bring their slips in following break. 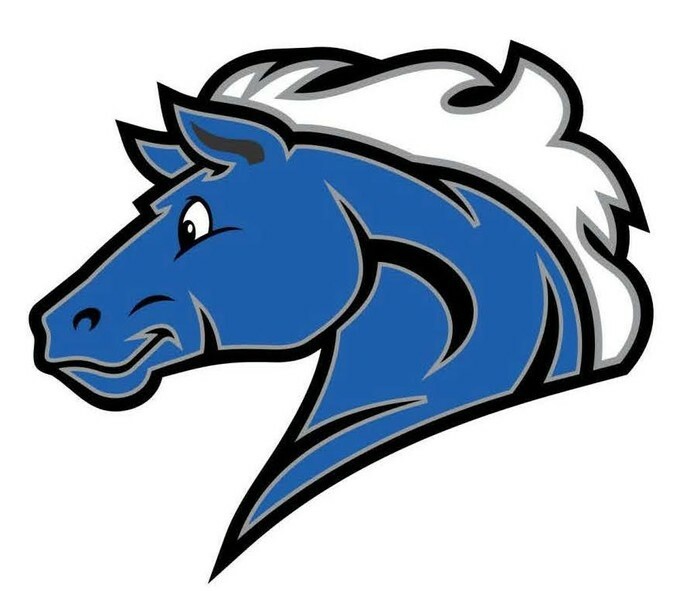 Students may also bring their donations to the office at any time if they have earned any of our level 1-5 prizes. Thanks for your support of our read-a-thon! I hope you are all as excited as I am about the opportunity to explore an area of interest/passion as it relates to education and the learning that takes place in your classrooms. I think that the topics that each of you selected are excellent and I know that your work day will positively impact student learning. We will utilize our monthly staff geniushour time to continue this growth throughout the year! 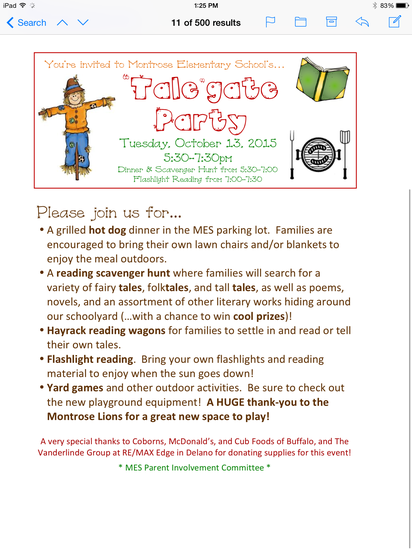 Fall "Tale"gate Party Is Set For TONIGHT! I want to extend a HUGE THANK YOU to our teachers who were involved with the planning of our "Tale"gate Party that will take place tonight from 5:30-7:30. This is one of my favorite events that I have been a part of at MES! The activities promote reading and enjoying time together as a family. Our RSVP's indicate over 350 people attending tonight so I am excited for the fun night! Thanks again PIC team! You did a great job!